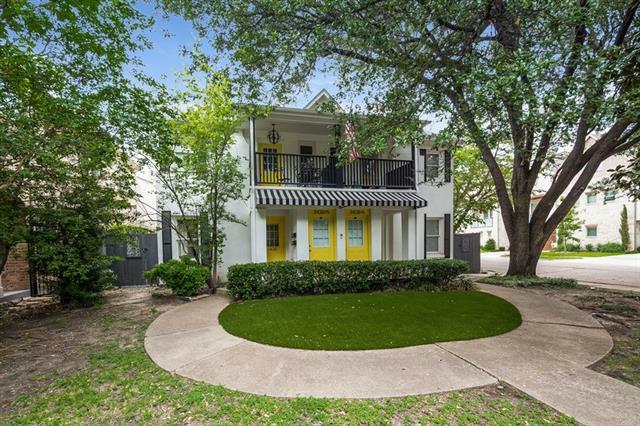 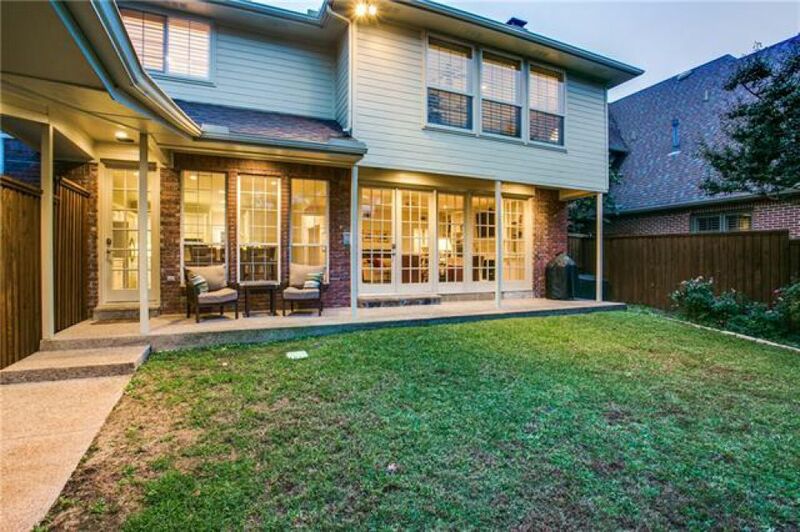 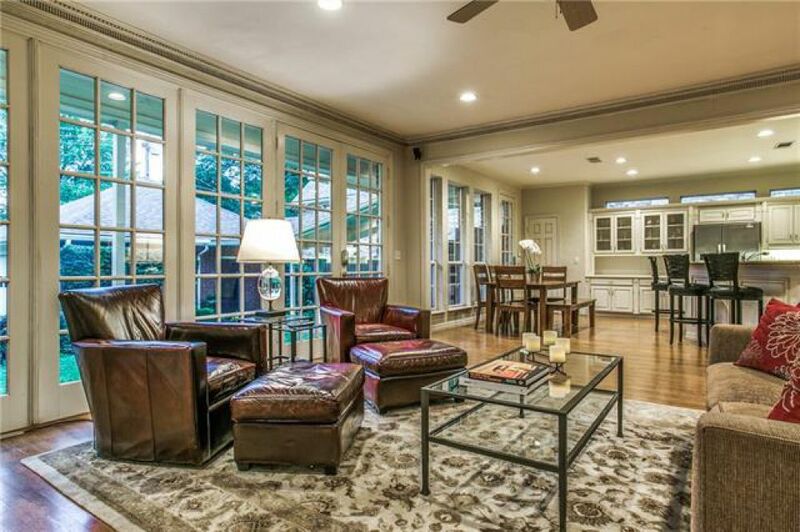 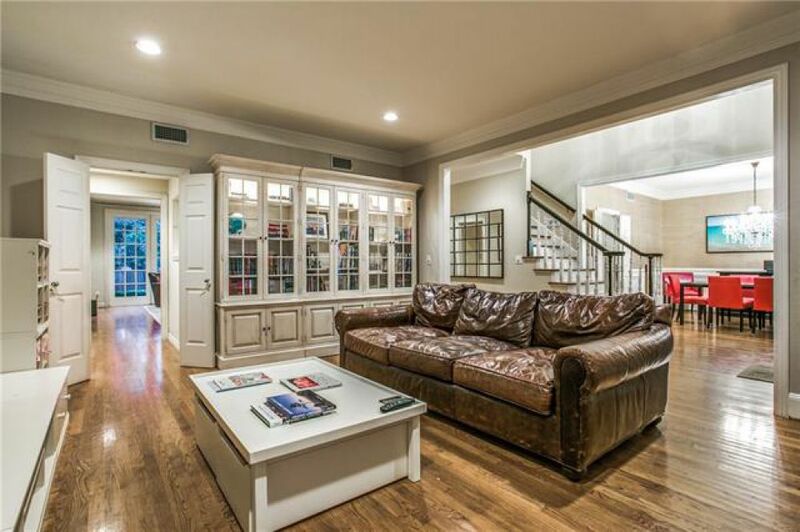 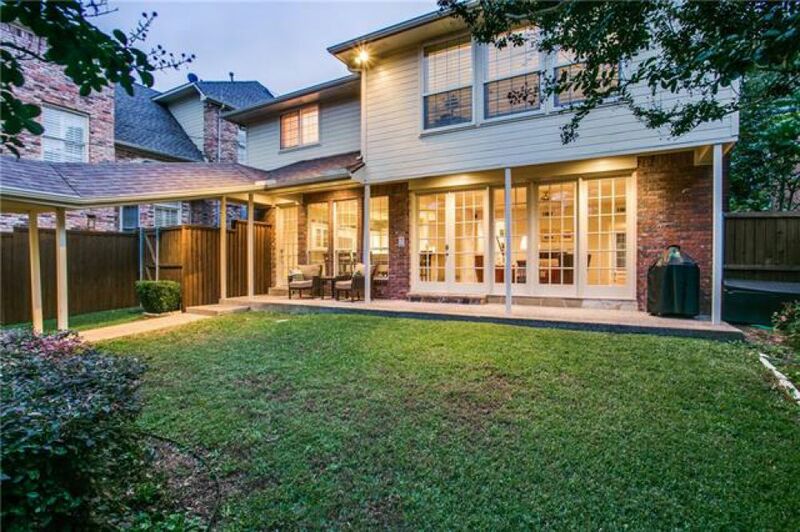 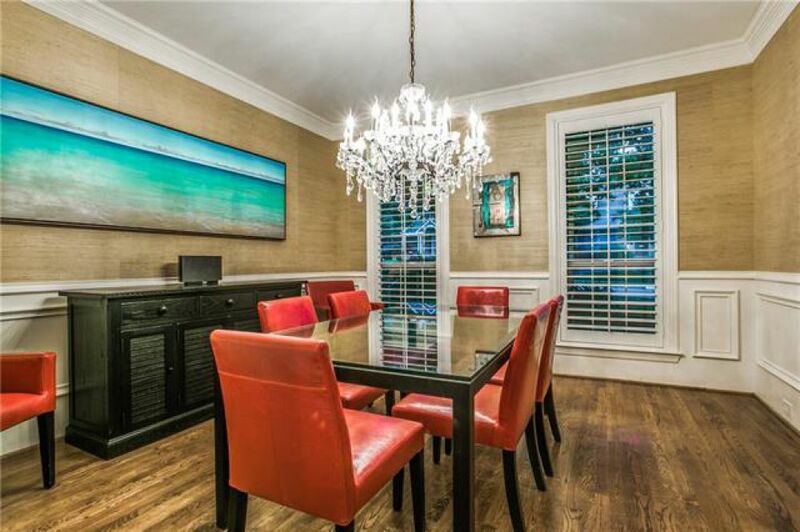 Fabulous location - Walk to Snider Plaza, UP Elementary, Highland Park Methodist, SMU Boulevard! 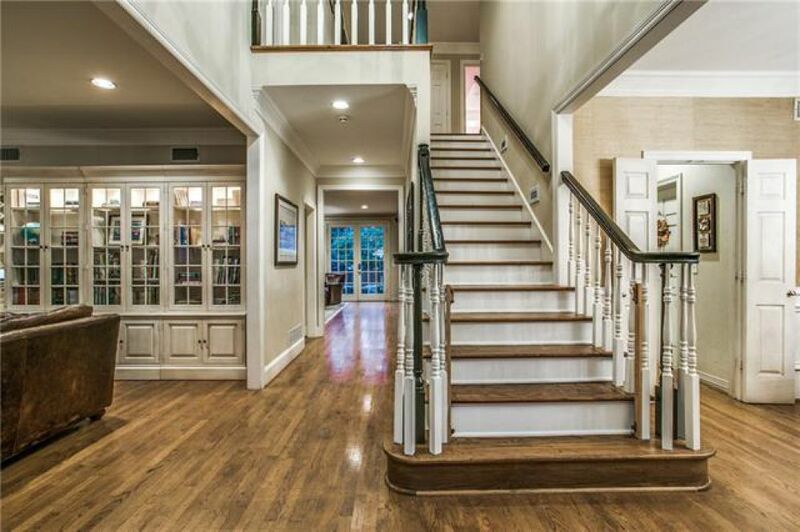 Center hall plan, flanked by nicely appointed formals. 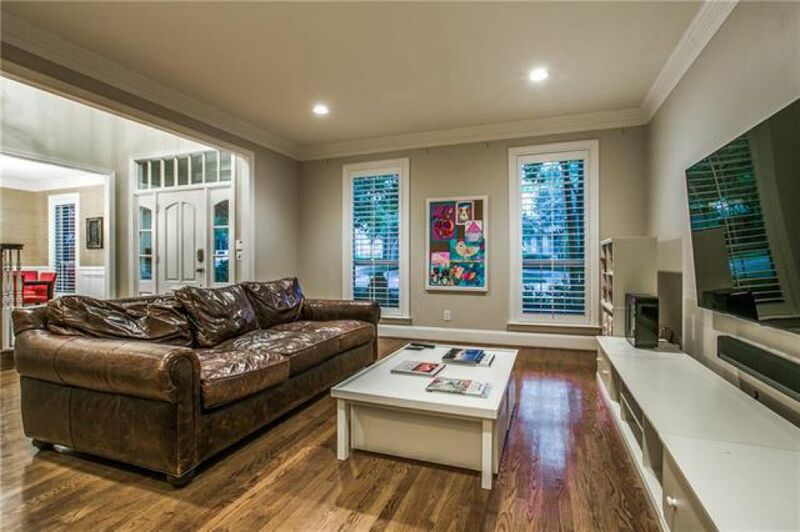 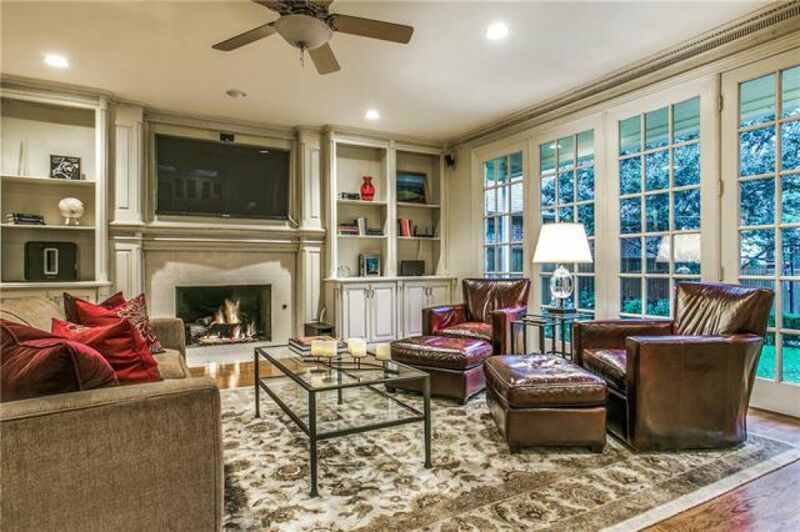 Family room with fireplace and built-ins; wall of windows to backyard, and wet bar with wine fridge. 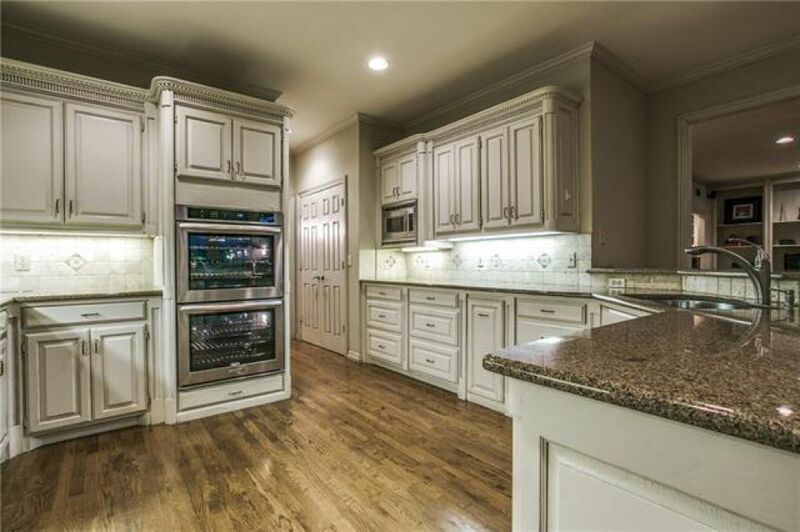 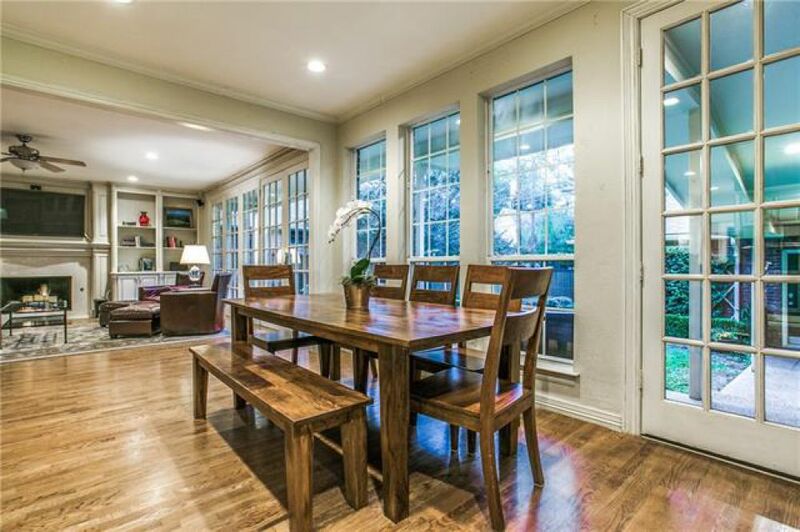 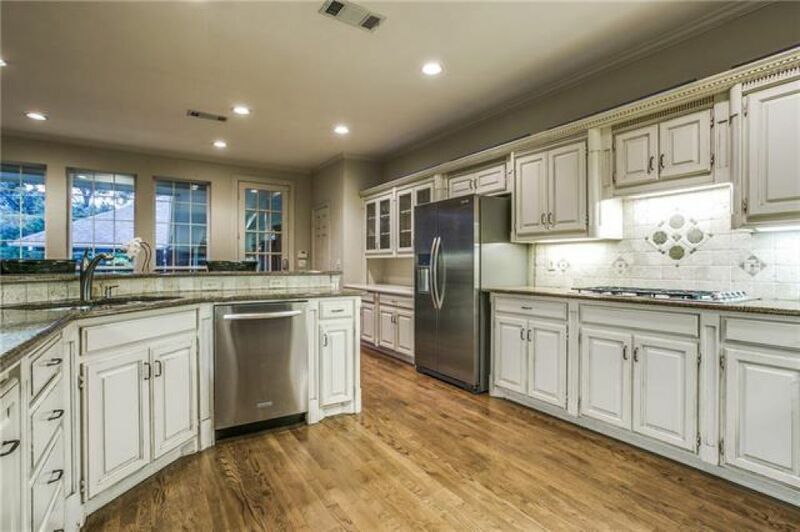 Kitchen opens to family room and offers bar seating, glass front cabinets, ample storage. 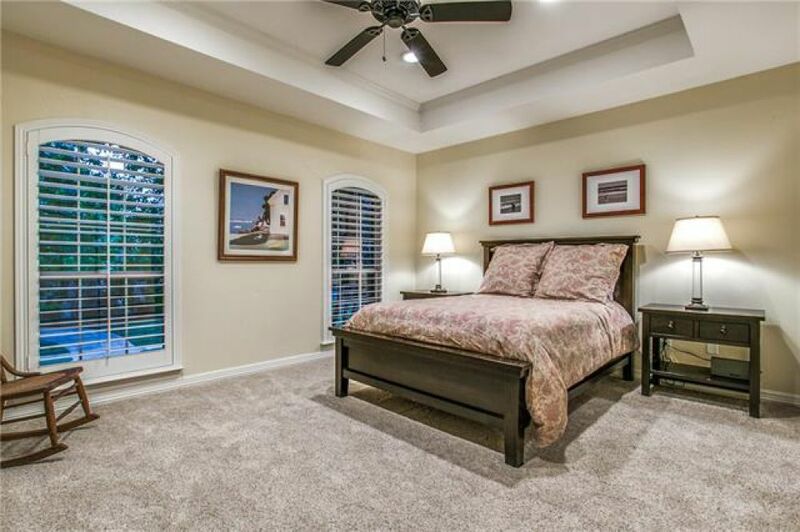 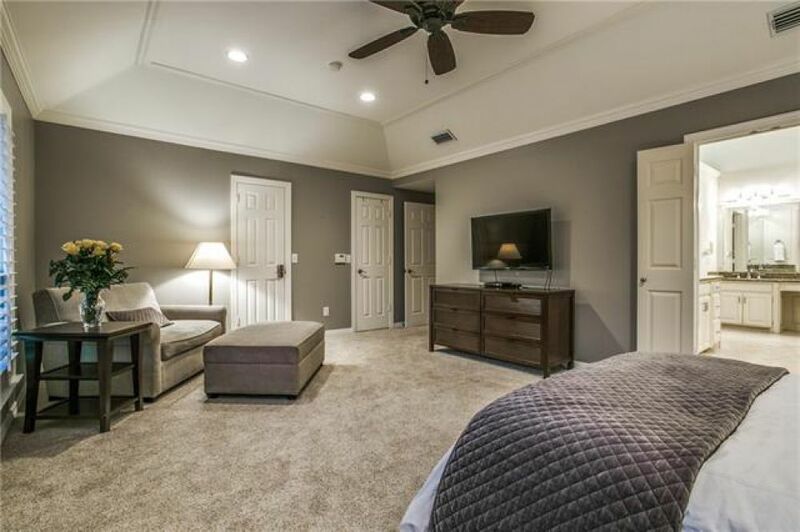 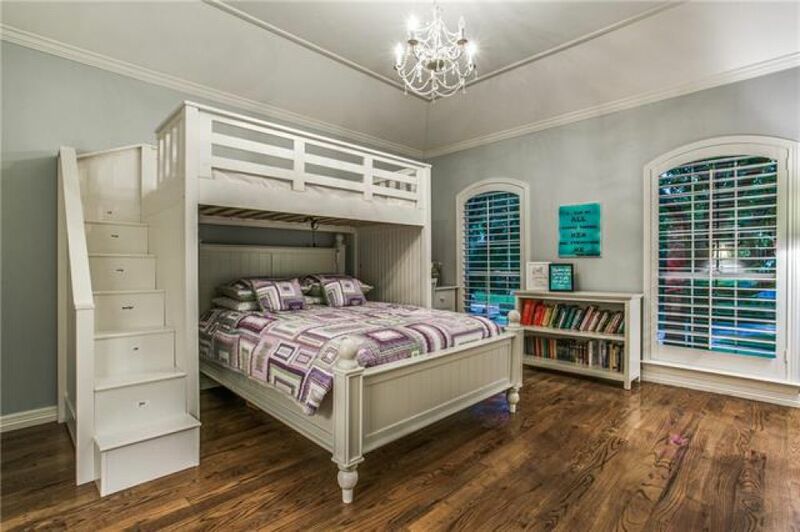 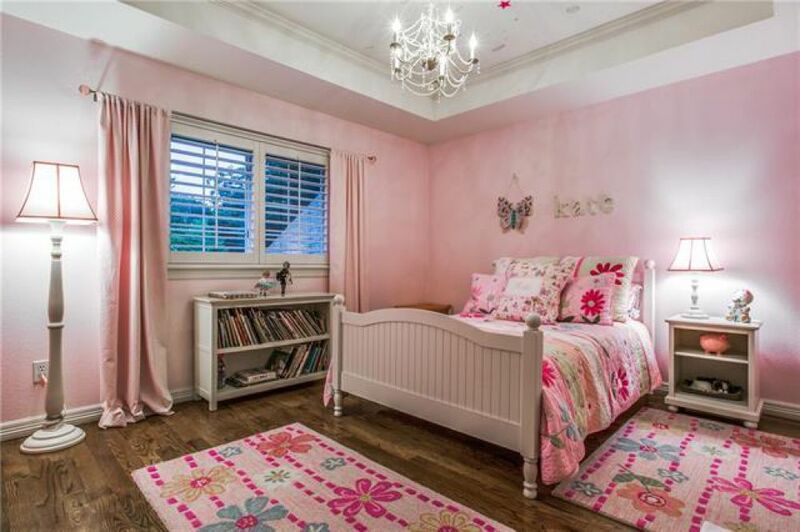 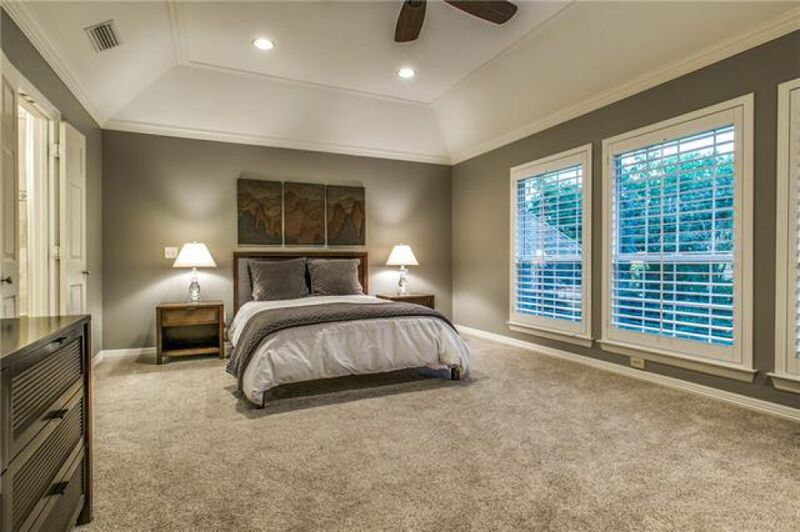 Spacious master bedroom with pop up ceiling, ample natural light, plantation shutters, walk-in closet with built-ins plus cedar closet. 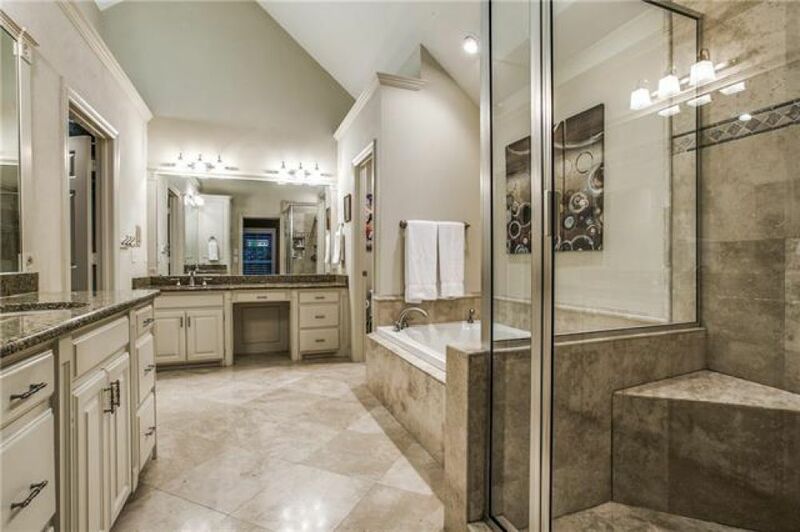 Master bath with vaulted ceiling, his and hers sinks, jetted Jacuzzi tub, walk-in shower with dual shower heads. 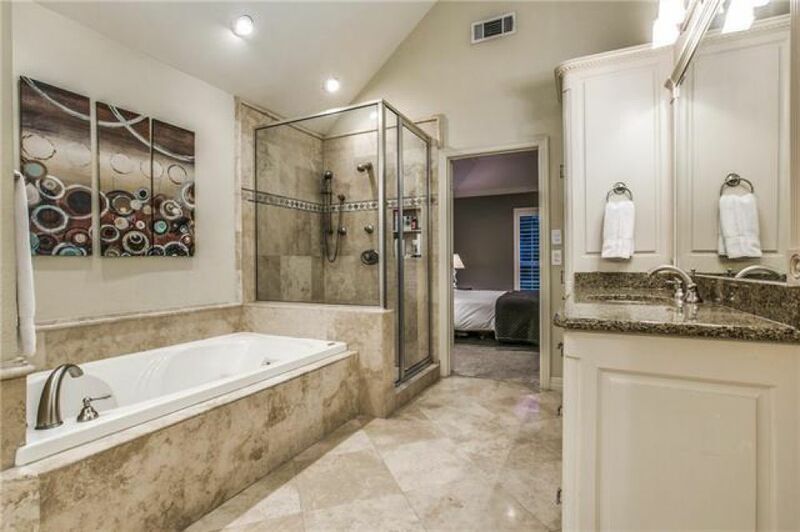 Guest room with en suite bath with marble flooring, shower with pebble flooring and rainhead shower. 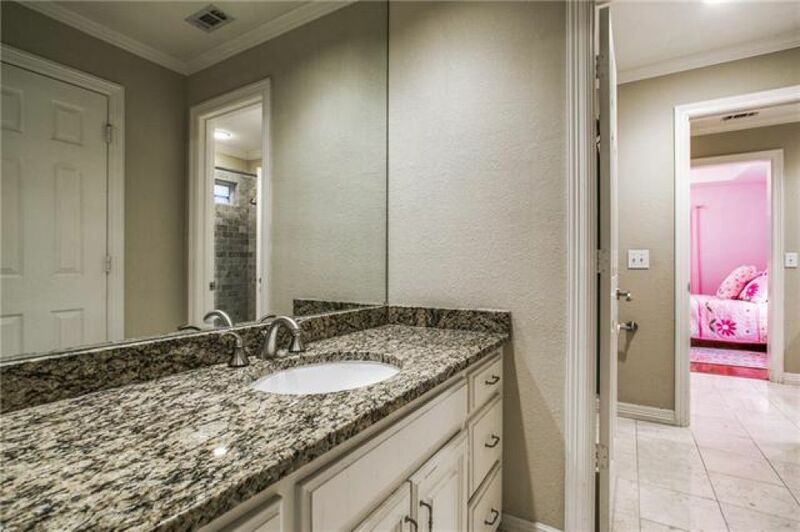 Two secondary bedrooms have hardwood floors, plantation shutters and updated (2012) jack and jill bath with granite counters, marble flooring, tub/shower with marble tile surround. 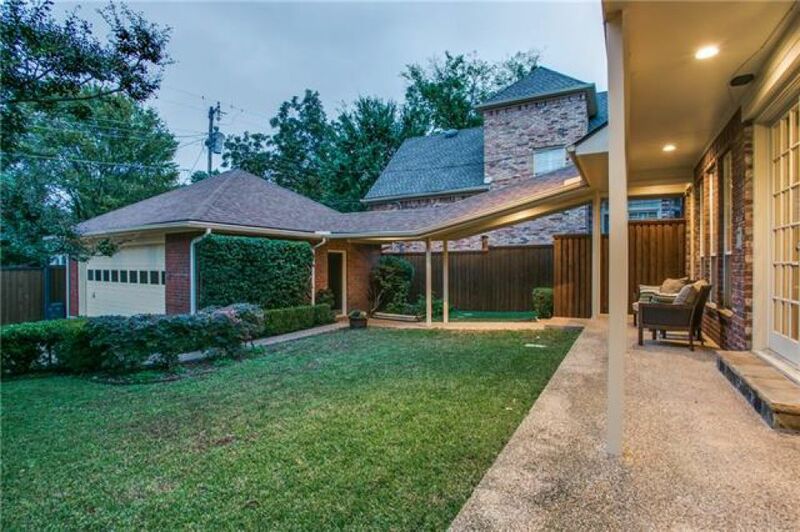 Generous backyard offers stained wood fence, detached garage with electric gate and covered walkway to home. 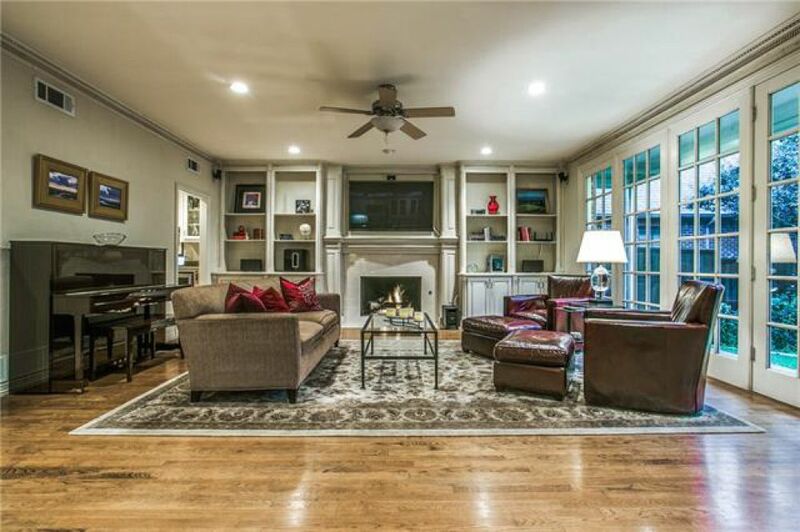 Garage offers recessed lighting and floored attic storage. 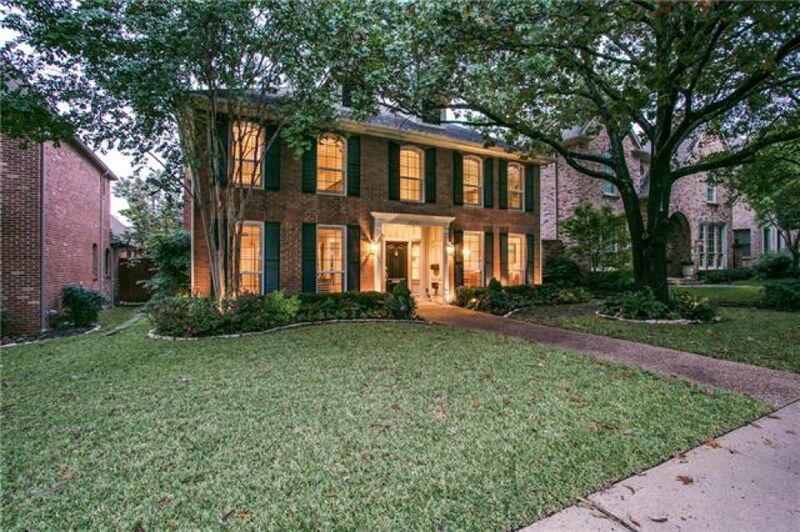 Nicely landscaped front and back yards with mature trees and lovely drive up appeal.